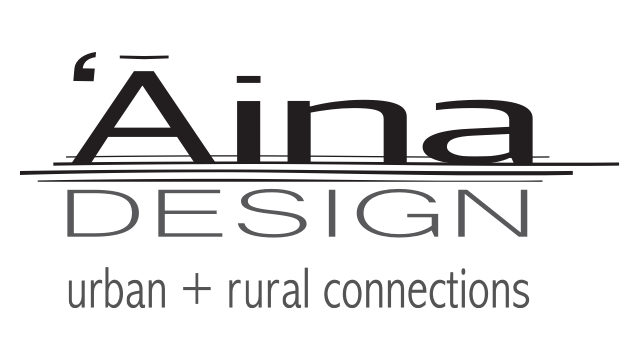 Aina Design Corp. mission is to facilitate new pathways to help grow Hawaii's diversified agricultural industries. We seek projects that assist in Hawaii's 2050 sustainability goals. 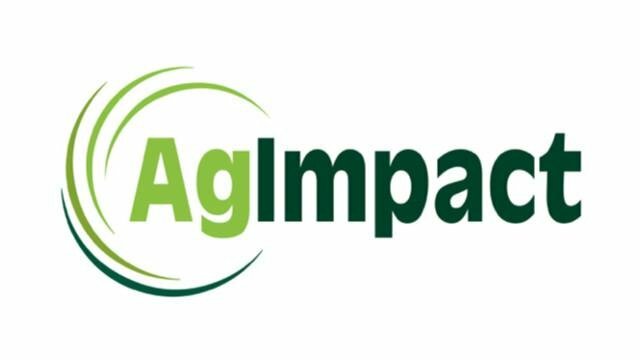 New Ag based product innovation plays a critical role in our establishment of a robust agricultural industry. 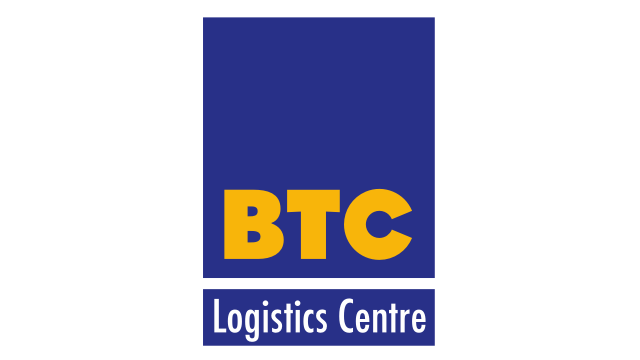 The BTC Logistics Centre is one of the leading Slovenian FMCG logistics providers, delivering excellence in logistics to major grocery retailers and regional food & beverage companies. With its cross industry experience based also on the durable goods sector as well as the employment of comprehensive, adjustable, and robust logistics solutions the BTC Logistics Centre is the right partner to deliver results in any field of the industry. L.Co is Asia’s leading producer of ecologically conscious premium wood finishes handmade from natural tung and linseed oil. 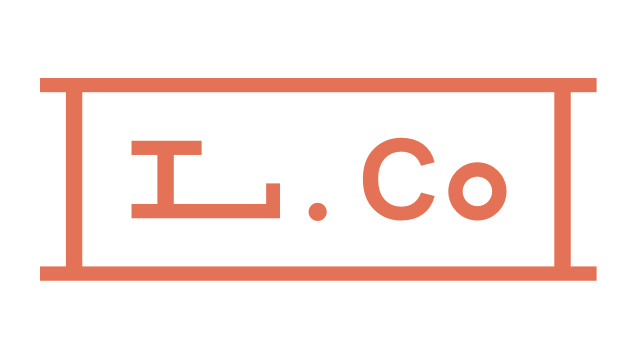 L.Co manufactures its products in Binh Duong, Vietnam, where it services the growing needs of the furniture industry and takes pride in being a family owned and operated company with roots dating back to 1969 in Southern California. 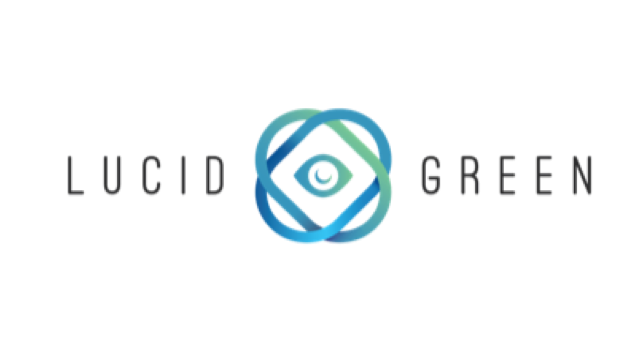 Lucid Green is clearing the smoke from the cannabis industry by building a blockchain-based Internet of Things (IoT) platform to increase trust and transparency for consumers and brands. 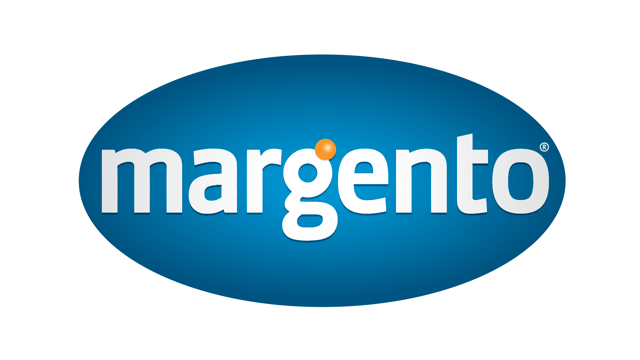 Margento is an innovative global provider of powerful mobile transactions and payment solutions. At the core of our technology is the ability to turn any mobile phone into an easy-to-use, convenient, and secure payment and transaction instrument. Margento solutions and services have been successfully implemented and utilized by many prominent financial institutions, mobile operators, retailers and other businesses worldwide. Established in 1974, Oregon Tilth is a leading nonprofit organic certifier in the United States. 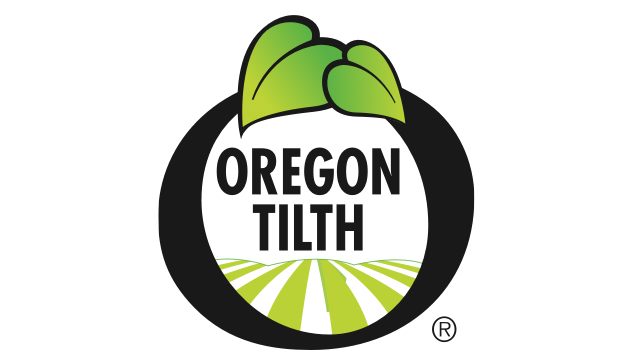 Oregon Tilth Certified Organic (OTCO) uses time-tested expertise about the certification process to give clients and consumers assurance an organic product is as advertised. From shaping the standards for the 1990 Organic Foods Production Act to launching new sustainability programs, we’re dedicated to innovation that stands on the shoulders of our founding organic pioneers. As a modern dairy company we follow the newest global trends and apply them to our environmentally friendly production and technology. 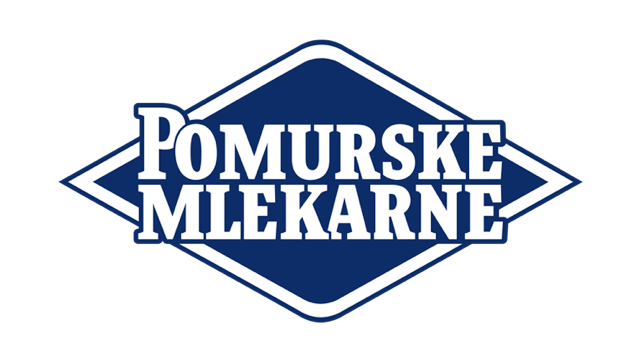 Our main production streams are milk and cheese, which are the basis for all our products such as: milk, butter, cottage cheese, cream, fermented products, products for children and non-dairy products. 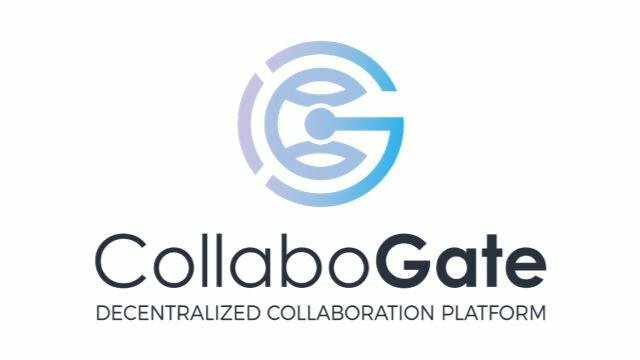 We are creating a global decentralized platform that will connect companies and their customers in a direct and uncensored feedback loop. 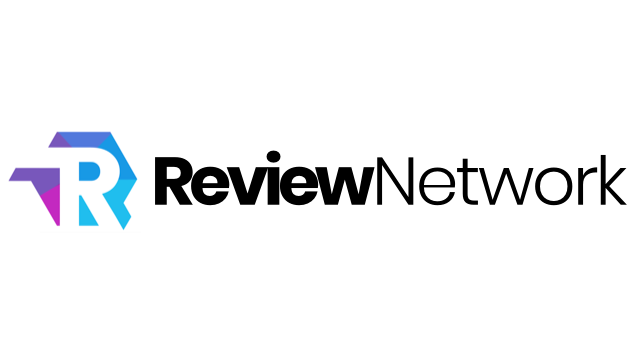 Review.Network provides market research and trusted online reviews in order to give companies direct insights into how to improve their products or services for a greater overall customer experience. Under our system, users are rewarded for sharing their valuable feedback. 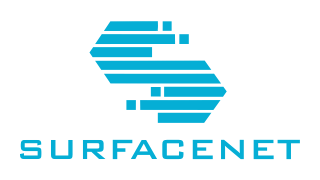 SurfaceNet is a platform-as-a-service (PAAS) for the decorative surfacing supply industry to help manage catalog and inventory data and metadata of the world's leading decorative surfacing products. 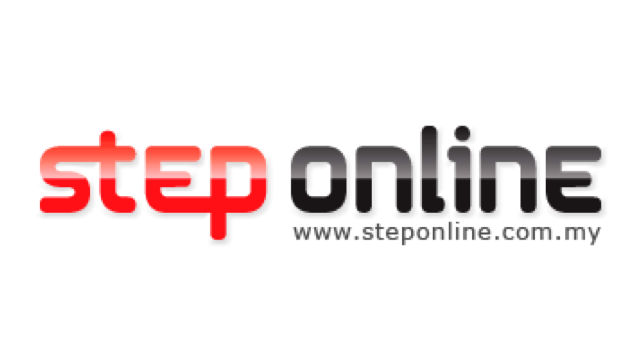 It provides a channel for manufacturers and distributors to manage and expose products and inventory as well as market and sell their product to a vast array of customers. What sets SurfaceNet apart from other online catalogs, is that it enables visibility into the lifecycle of product, as they moves through the supply chain. 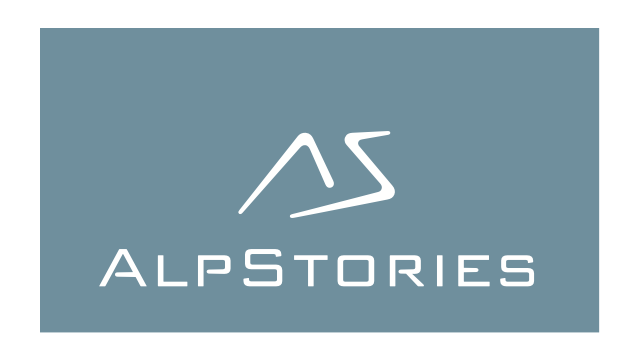 AlpStories is a technology company, introducing the concepts of personalization and automatization to the cosmetic market. They offer a unique solution in the production of personalized natural cosmetics, which was awarded with the title of “Best business idea in Slovenia” in 2015. 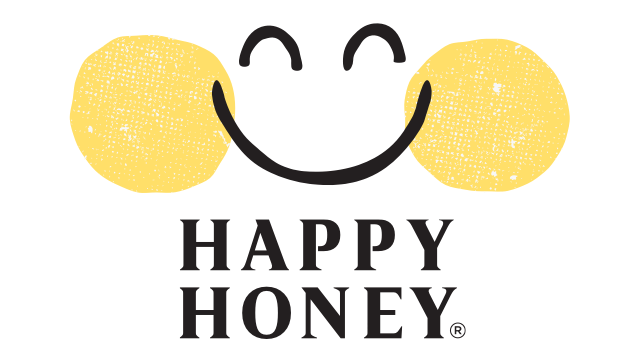 They are mixing natural ingredients in a fast and economical manner, while automating the process of ordering, filling and branding. Applying Internet of things and Web 4.0 solutions, personalized products are produced by the dual-arm robot Balthazar. 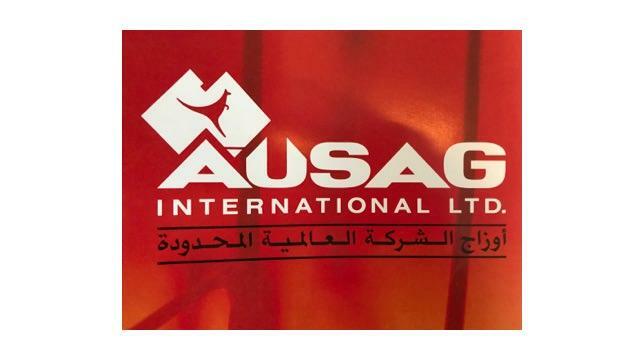 In collaboration with large international corporations, we create innovations in the field of advanced, environmentally friendly plastic materials and technologies. 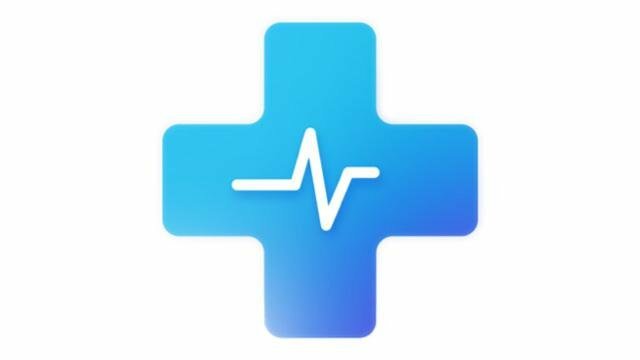 Phy2 TRACE transforms vertically integrated value chains into seamless information exchange phytopharma network – decentralized health responsive marketplace. 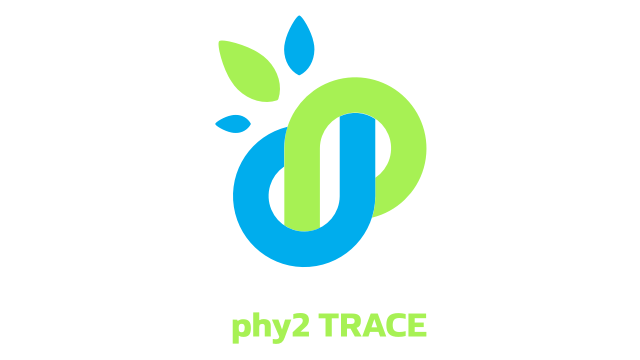 Phy2 TRACE enables traceability, reliability, and efficiency of transactions along and across phytophrama value chains. It allows us to build a backbone of phytopharma added network where cultivators, firms, SMEs meet and serve customer and health system. 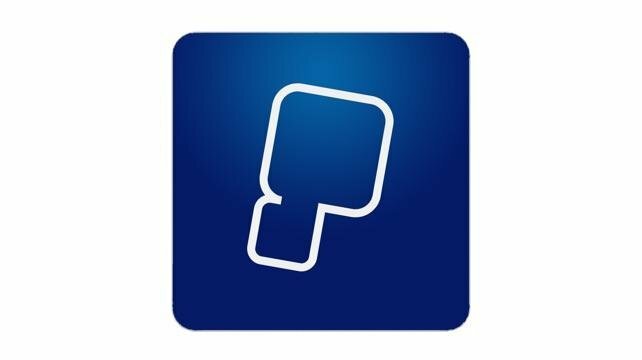 Based on Origin Trail infrastructure we are bulding two unique technological solutions : PhytOpp, digitalized marketplace for suppliers and buyers, and PhytApp, end user application. Entobel supplies innovative and sustainable feed ingredients made from insects. 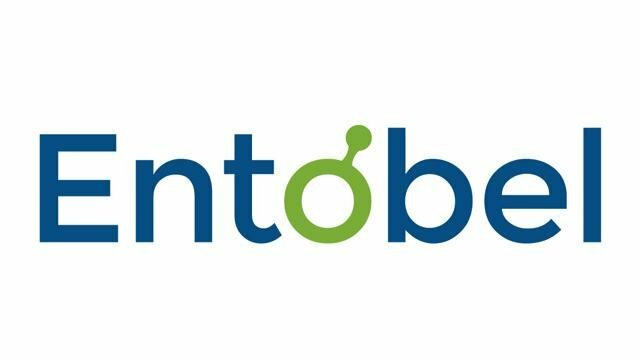 Entobel has developed a bioconversion model based on what nature has done for millions of years. By converting low-value biomass into high-grade products, Entobel is tapping into a more sustainable source of animal feed. 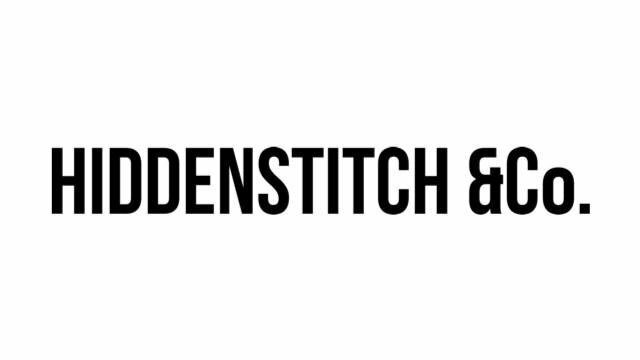 Hiddenstitch c/o Brandi & Bandi d.o.o. Based in Ljubljana (Slovenia) and London (UK), we offer personalised production sourcing and professional technical support for fashion startups and independent designers, who are looking for quality, reliable product development and manufacturing to meet their specific needs. 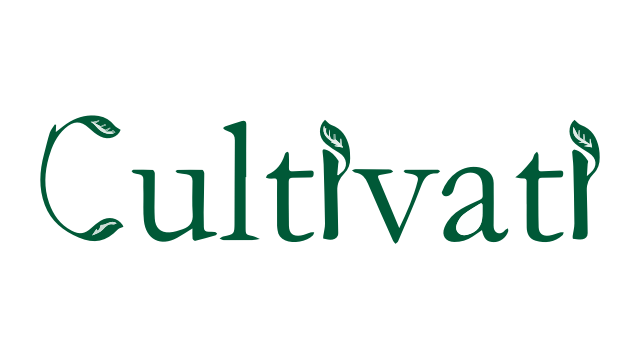 We are small farm growing herbs, fruits and vegetables in Corrales New Mexico at Steiner Field, and are proud to be Certified Naturally Grown. 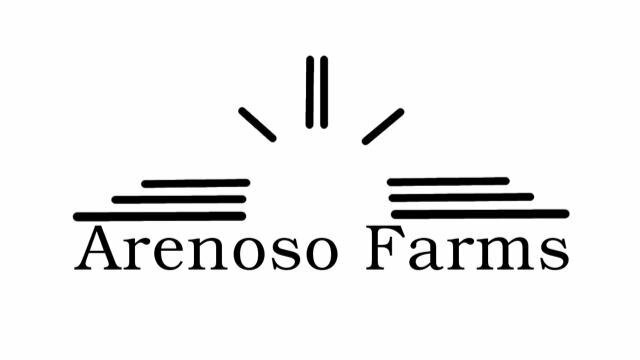 You can find our fresh seasonal produce at the Los Ranchos de Albuquerque Growers Market on Saturday’s, so come on down and say hello to all the growers. 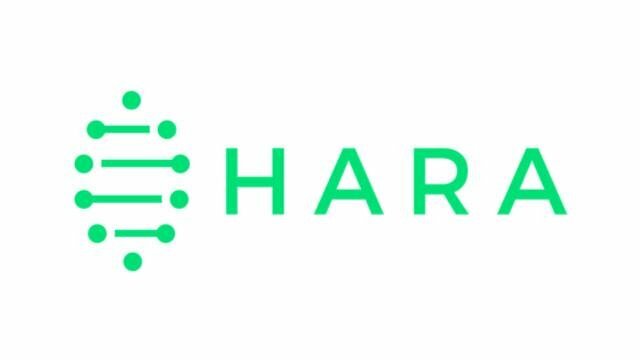 HARA is a blockchain-based data exchange for the food sector that has been operating since 2015. 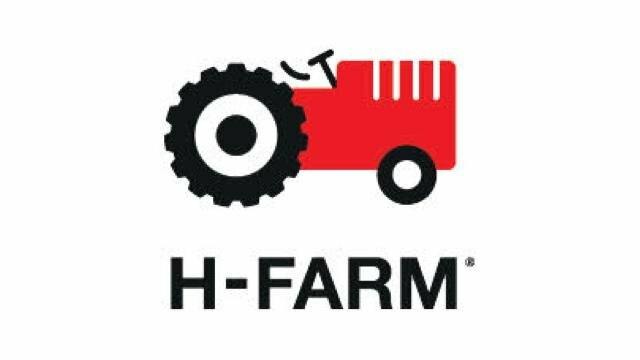 The company provides farmers and other players in the agricultural sector with access to reliable data and transactions. HARA was founded by serial entrepreneurs Regi Wahyu & Imron Zuhri, both co-founders of Dattabot, Indonesia’s leading big data analytics company. 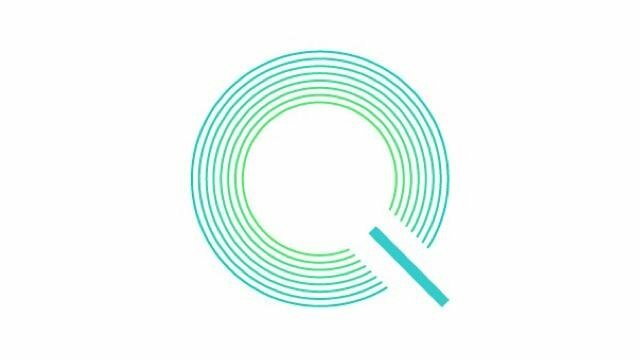 In a pilot project, HARA has acquired usually hard-to-find food data such as KYC, farmer, land, weather data in different provinces across Indonesia that is beneficial to assist financial institution partners to disburse loans in growing market, and tested incentive mechanisms ensuring continuous usage of application in ecosystem. Verification of booking reservations with customers and to have full transparency there. 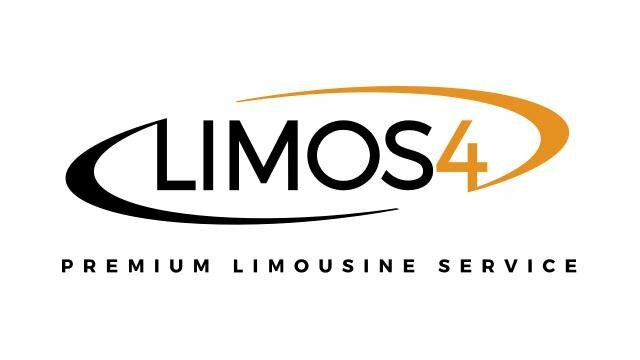 Founded nearly a decade ago, Limos4 is the premium limousine service supplier operating throughout Europe, the Middle East and South Africa. With our great expertise in arranging customized ground travel packages, we are meeting all individual and group transfer and hourly service needs and go beyond the expectations. Our mission is to deliver exceptional chauffeured transportation services at the most competitive prices, without compromising our commitment to professional ethics and integrity. We wish to create a true seed to fork supply chain continuity application for plant derived products and a totally verifable cultivation, harvesting, processing, logistical distribution, packaging, and final destination consumer guaranteed decontamination and microbial pathogen free food products. This is a revolutionary and industry game changing effort to reduce food poisoning such as E Coli, Salmonella, Listeria,mold, fungus bacterial and virus producing pathogen infections. We are also working in conjunction with Drexel University's Bossone Institute of Biomedical Engineering Medical School for Infectious Diseases. Our plasma technology is and has been developed by the world's leading authority of cold plasma physics and plasma medicine development, Dr. Alexander Fridman. Certifying Agricultural & Fisheries Producers who are practicing "Sustainable" methods of farming & fishing, not just organic/biodynamic, from farm/ocean to consumer phone dAPP supply chain transparency. In Solomon Ears we believe that artists should be remunerated in a secure, transparent, efficient and democratic environment. Solomon Ears will bring democracy in the music industry and will put along the way an end to the music piracy, by making it obsolete. With the powerful and intelligent tools that we have created, we will build an robust and self-sustained ecosystem which will benefit everyone involved in the music industry. Solomon Ears will revive the interest of artists and creators, stimulating the production of more art, promoting as a consequence culture in general. 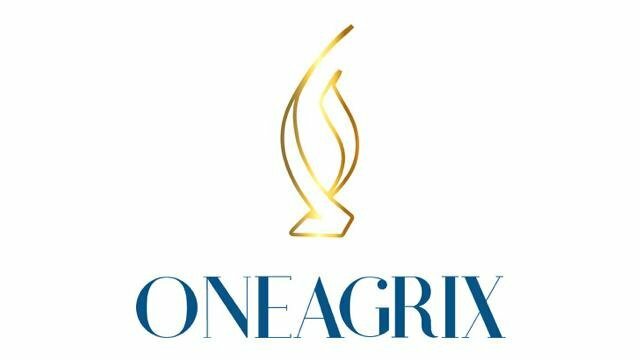 OneAgrix is a global trading marketplace for sourcing certified $1 trillion Halal ingredients and food products by Fourth Industrial Revolution (4IR) technology for ensuring traceability, detecting fraud and emphasizing trade efficiency with one window Procure-Pay-Ship. 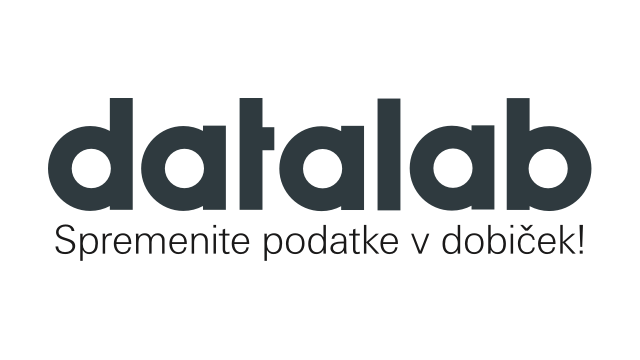 In Datalab Tehnologije, d. d. (company limited by shares), we’re aware that you can only run a successful company when you have a reliable and high-end ERP system. 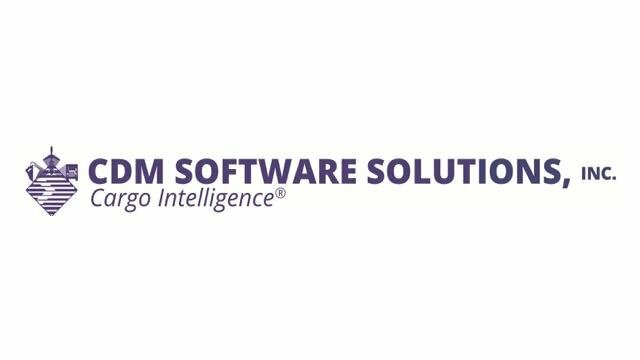 For the last 20 years, we’ve been developing the leading business software for small, mid-sized and large companies. Our customers are guaranteed to have the newest technology at their disposal and help in guiding their companies. It is our philosophy that inspired the slogan Turning data into profit! 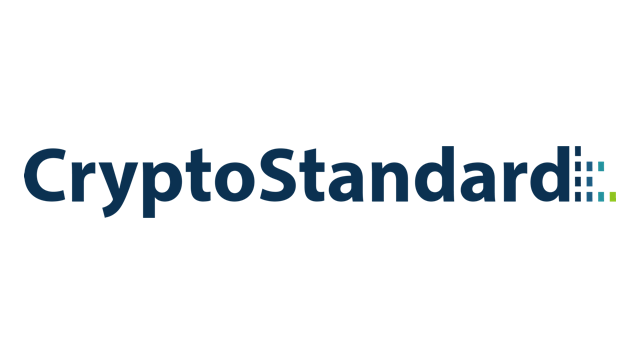 CryptoStandard is a blockchain consulting firm with a vision to populate the adoption of blockchain technology. We began as an independent blockchain research house and built our expertise through publishing in-depth analysis on blockchain startups. 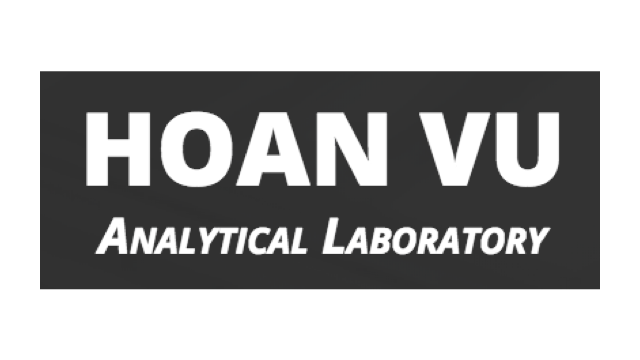 Our research is welcomed by over 16,000 monthly active users (MAUs) with more than 550,000 pageview. 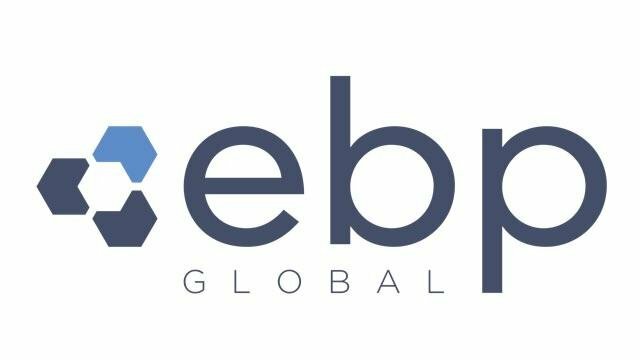 Currently, we focus on bringing blockchain technology applications to everyday business world through consulting and technology deployment. 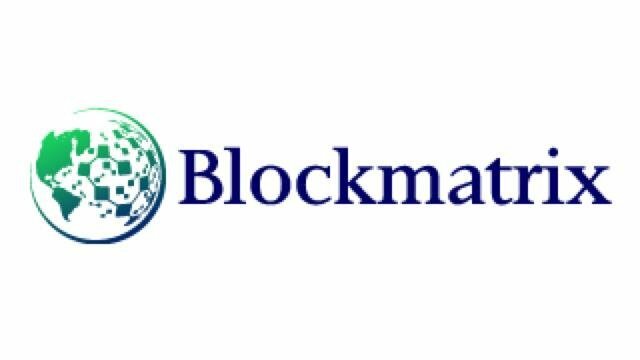 We are a fast-growing blockchain service firm with 16 professionals working with us now. 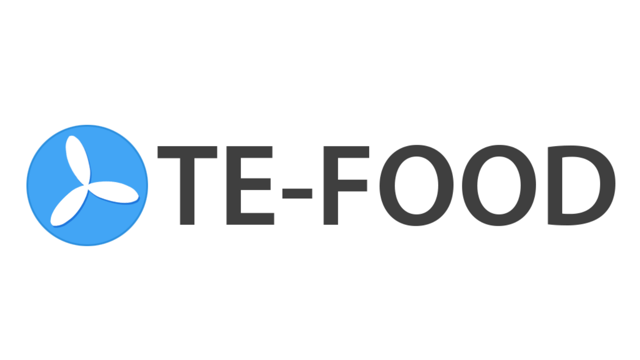 TE-FOOD is a blockchain based farm-to-table fresh food traceability solution, covering all logistics and food quality activities and data management of the supply chain. 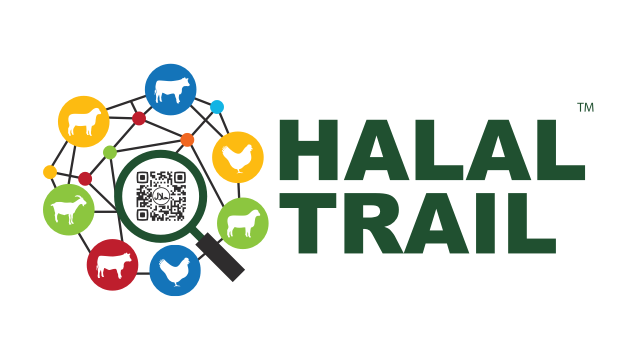 It provides cost effective software and identification tools to make livestock and fresh food supply information transparent. 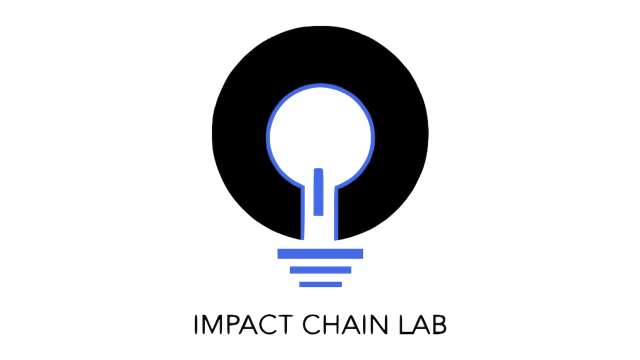 Impact Chain Lab is a blockchain innovation lab that builds and launches solutions in the global development space. 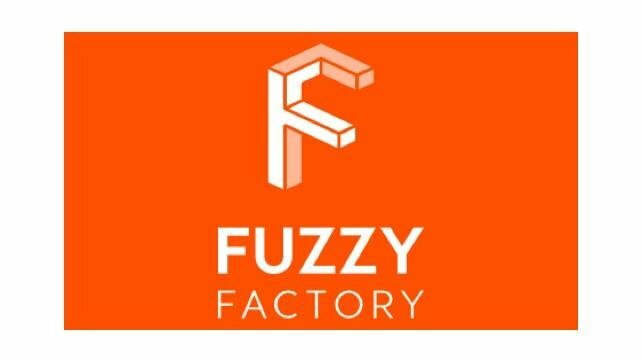 We have an in house foundry and a consultancy where we work with industry leaders on building blockchain use cases, token economics, and full implementation solutions. 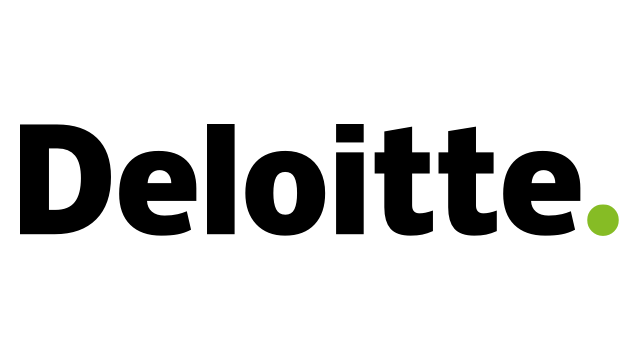 Management consulting focused in sectors of Industry 4.0, FoodTech, CleanTech, CPG. 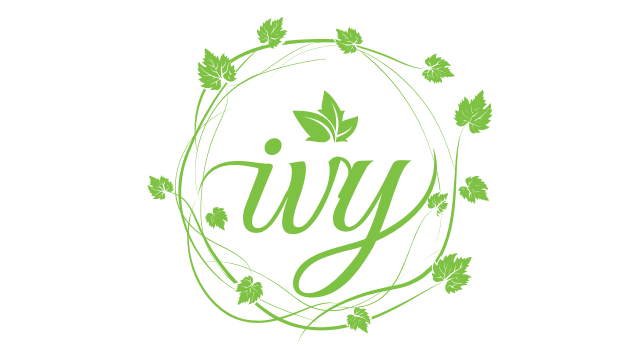 Ivy automates the document sending, receiving and filing for food supply chains so our users can stop pushing paper. 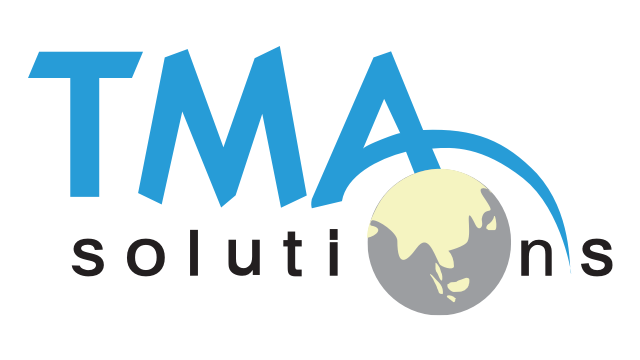 TMA Solutions was established in 1997 to provide quality software outsourcing services to leading companies worldwide. 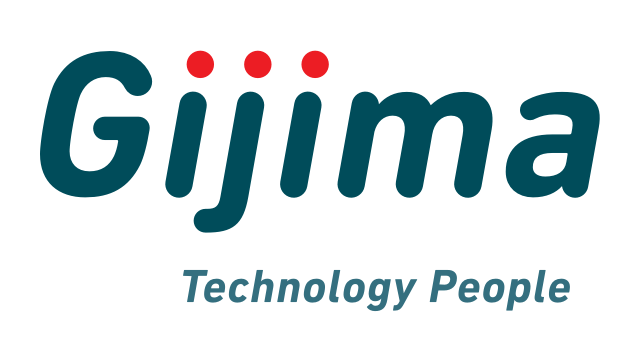 We are one of the largest software outsourcing companies in Vietnam with 2,100 engineers. 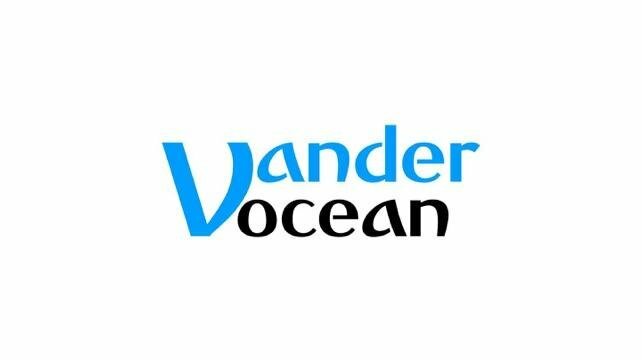 Our engineering team was selected from a large pool of Vietnam IT resources; they are well-trained and have successfully completed many large and complex projects. 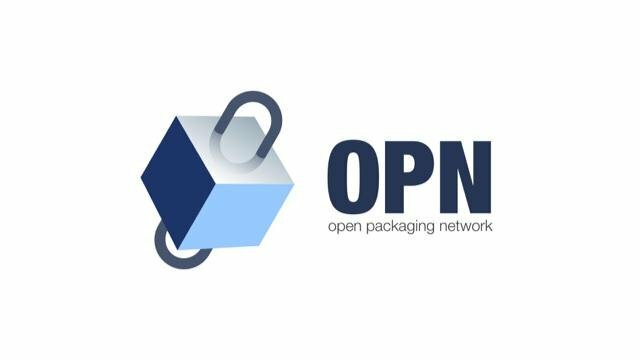 Our system is a smart-supply-chain solution utilising input data-points (ie sensors, readers, ripening facility system inputs etc) blockchain infrastructure, and AI/machine learning, to create an open and optimised supply chain analysis solution dashboard and system, that all parties can see in real time to enhance supply chain efficiencies, grow trust between all parties and enable blind spots in the process to be removed to enable real provenance claims. 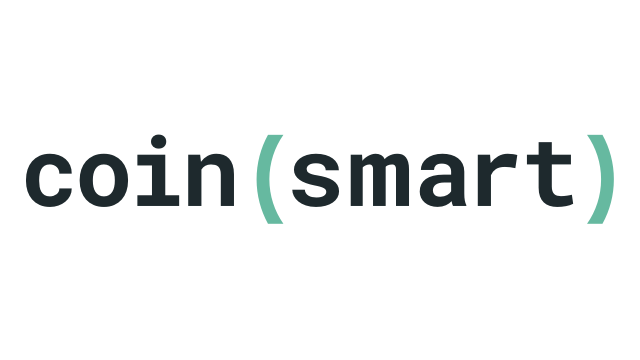 CoinSmart is a blockchain supply chain management consulting and software development firm. 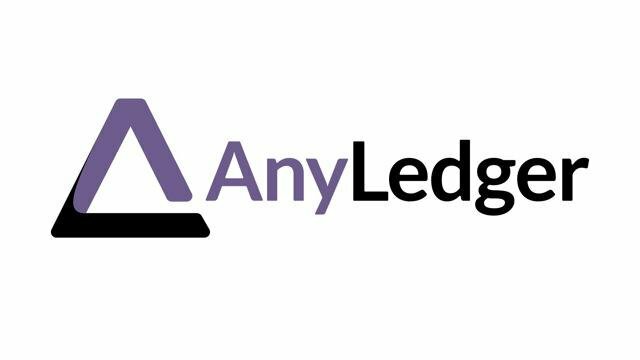 We specialize in the development of front end supply chain management tools over second layer blockchain databases. 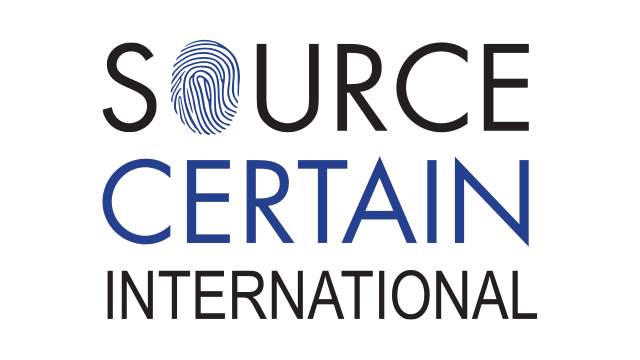 We also provide resources and consulting for businesses curious about blockchain supply chain management solutions. We believe that much of our success is due to the service that clients would rarely expect from a technology supplier. These services and efforts (outside of normal billable engineering and development) represent our investment into long term partnerships. We also believe that we don’t build great businesses on our own. Every service we provide and every skilled resource is wasted on the wrong idea or the wrong entrepreneurs. 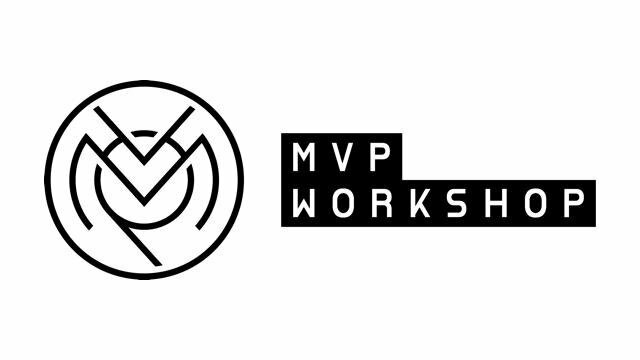 MVP Workshop is a collective of years of product experience, everyday building, defining, and growing products using disruptive technology. If you are looking to create a new market and value network, partner with us and we can help you validate your idea, and build your product. We go way back. MVP is built by old friends, and new ideas. We are pioneers of the safest email in the world powered by Ethereum and IPFS. Today, we are not only disrupting markets with our own products, but we focus on helping our clients do the same. We can help you from idea validation, to going all the way and launching your product together. For us it doesn’t matter if you are a startup launching your first product, or a corporation looking to branch out, we can support you. 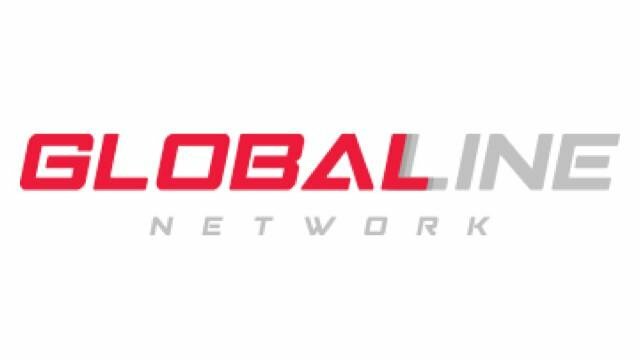 Global Line Network Sdn. Bhd. We developed tracking platform for some of our customers like HP and Neffos. 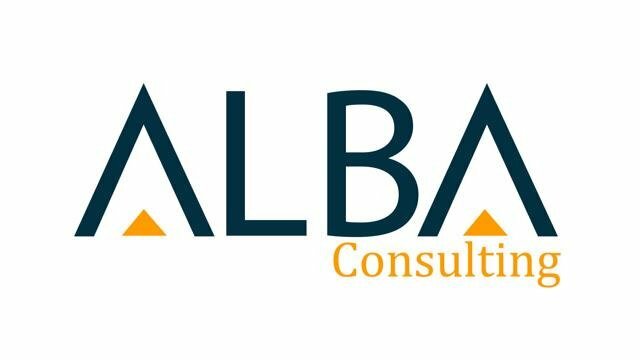 Our philosophy of consulting is based around the idea that the client must be measurably better off in terms of the business outcomes that really matter such as growth, productivity, customer retention, quality and compliance. 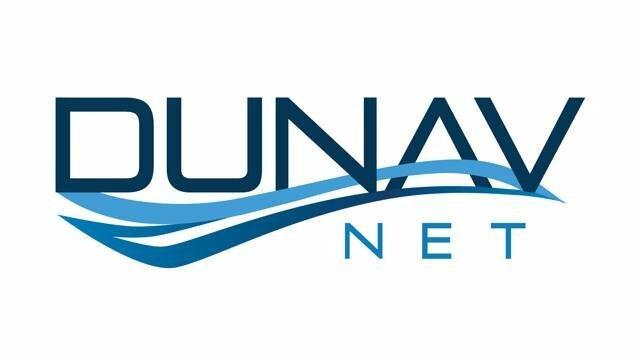 DunavNET helps companies to digitize their business through the use of IoT and cloud technologies. We design, implement and provide turnkey IoT solutions for agriculture, cities, manufacturing, retail and other sectors. 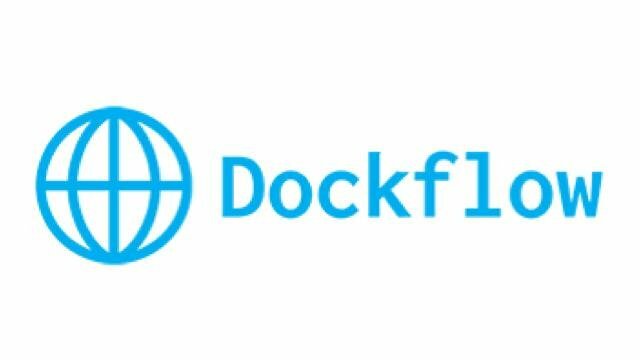 Dockflow is an Antwerp-based startup reinventing trade for the digital era. Genesis Block Africa partners with public and private sectors, consulting, sourcing, supplying and managing a full range of Distributed Ledger Technology (DLT) solutions. We either develop customised public, private or federated solutions through our own team or utilising our extensive network of affiliated companies and developers ensuring our ability to fulfill your requirements. 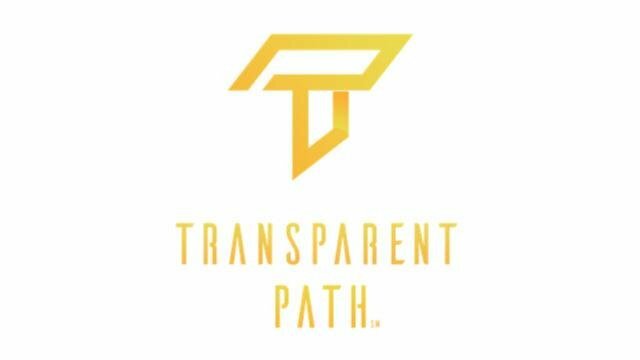 Transparent Path is a management consultancy dedicated to brand transparency and consumer trust-building. 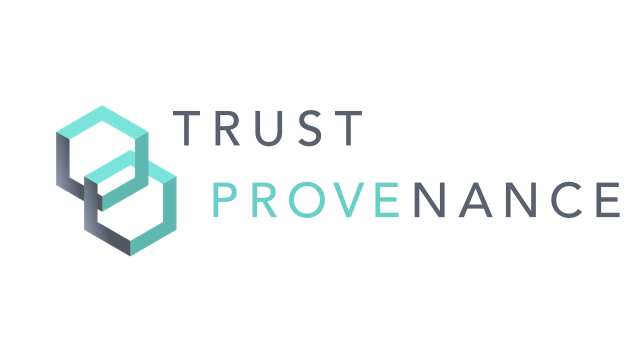 We are approaching the blockchain-based track-and-trace space as former brand marketers advising brands on how to become more trustworthy and transparent. 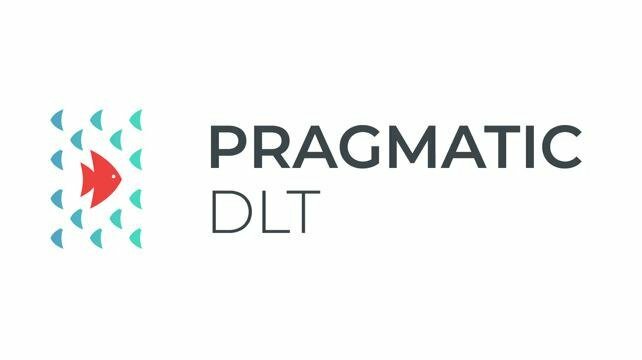 Most of the provenance dapps and plays we've seen focus on the tech, and the IT suite. We feel the dollars and power to change are with COOs and CMOs who have the budgets, the interest and the decision-making capability - particularly in the face of increasing recalls and consumer distrust. 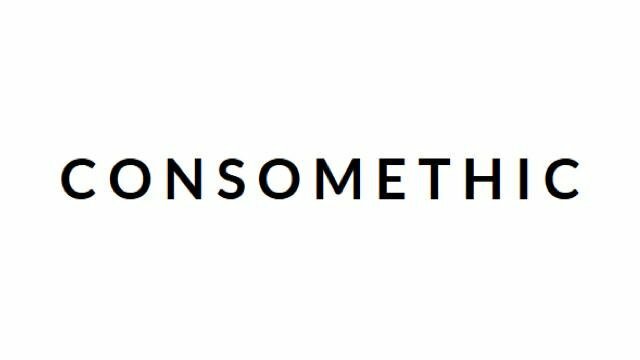 Having worked for decades with food, beauty & pharma brands, we speak their language and our mission to help them embrace transparency is a personal passion of ours. We'd love to join this alliance and help the group reach and connect with more decision-makers. 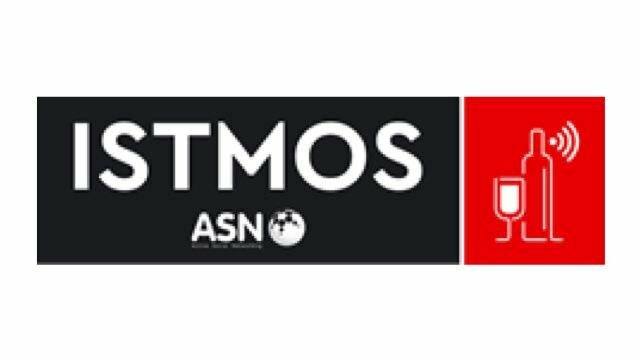 ISTMOS is an IoT platform allowing stakeholders involved in the supply chain of bottled wine to monitor the most critical parameters that affect wine quality during its storage and transportation. The platform allows to safeguard wine quality by continuously tracking temperature, humidity and luminosity conditions, issuing alerts when critical rules are violated, providing reports and analytics, and delivering traceability information down to the level of each individual bottle. 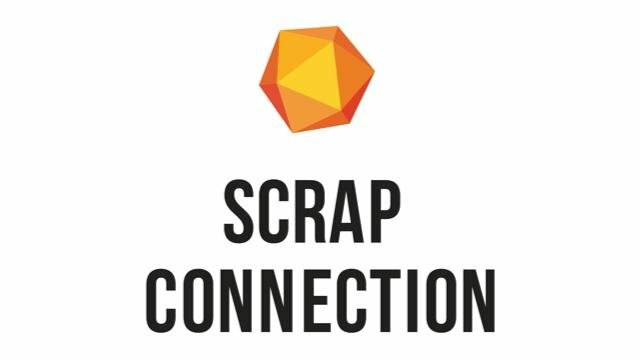 Scrap Connection analyses the trading activity of companies dealing in secondary raw materials ('scrap') to provide transparency in their trading practices to potential and current trade partners. 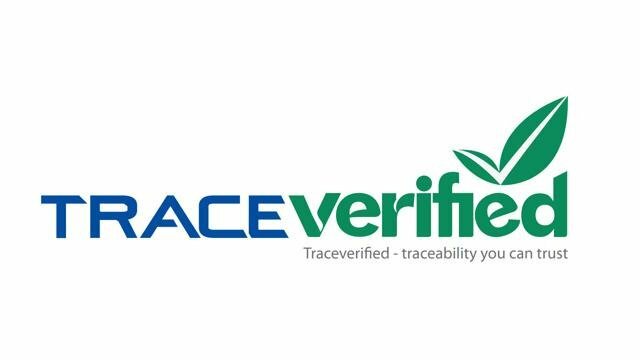 TraceVerified is the first agritech startup that provides smart traceability solutions and services to food producers in Vietnam. 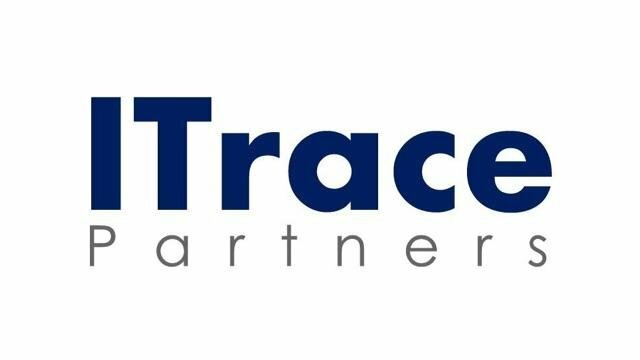 Since 2015, TraceVerified has worked with 60 large and medium scale food producers, about 1000 farmers in 29 provinces in Vietnam, to make their food products traceable by the consumers. TraceVerified is also pioneering frontier technology like blockchain, as part of our solutions for smart agriculture in Vietnam. 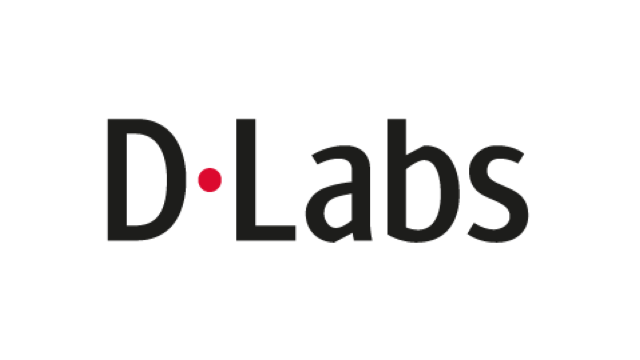 We are the innovation hub where Innovation, Entrepreneurship and Education are combined together. Established in 2005, we have been the first in the world to adopt a model that brings together investments, business consultancy and digitally augmented educational programs all into one place and now we are the most important innovation center in Europe. 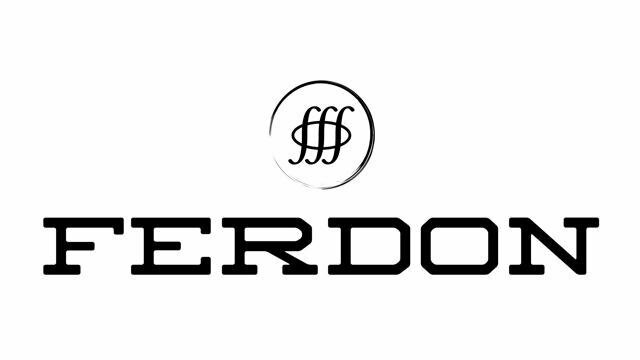 Ferdon has built a smart contract platform that allows anyone to build a contract without prior code knowledge with a drag and drop tool. The backend infrastructure uses a mathematical language construct, and utlizes no code upon deployment to the blockchain, but a mathematical instruction set. 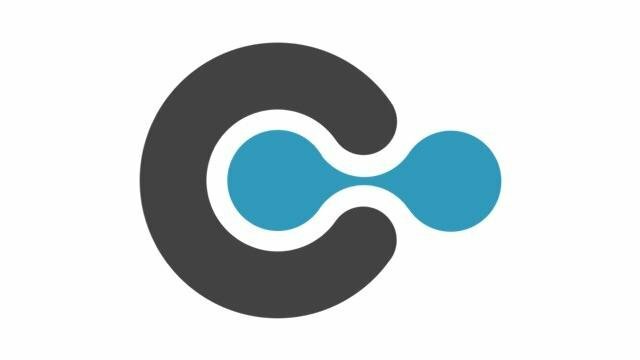 The testnet version is available for demo and deploys to Ethereum, but the platform is agnostic and will be available to any blockchain required over time. 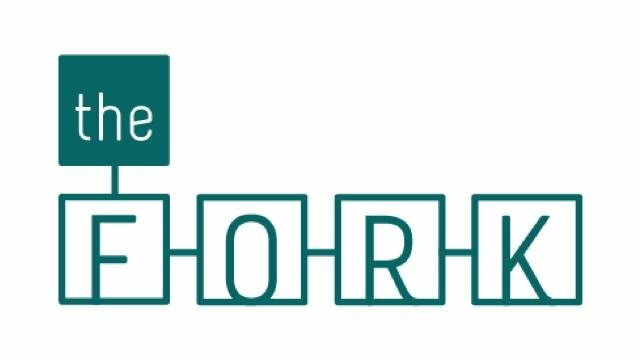 The Fork brings blockchain to agrifood supply chain, by informing and building. Our goal is global food integrity. The Fork is the organiser of the Food Integrity Blockchained Meetup. 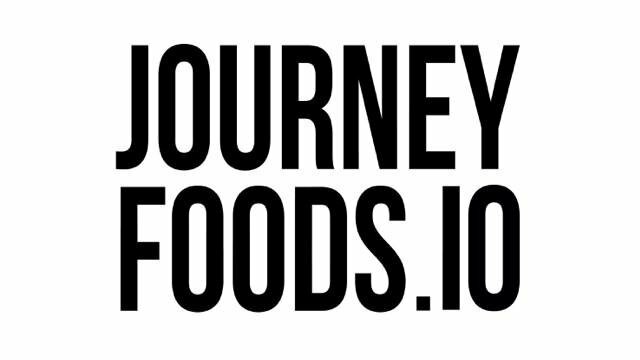 This meetup informs and facilitates discussion on agrifood blockchain projects. 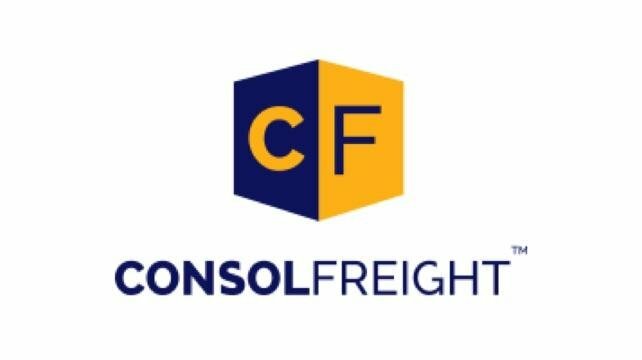 We provide complete supply chain logistics (Operations, Visibility, Compliance). 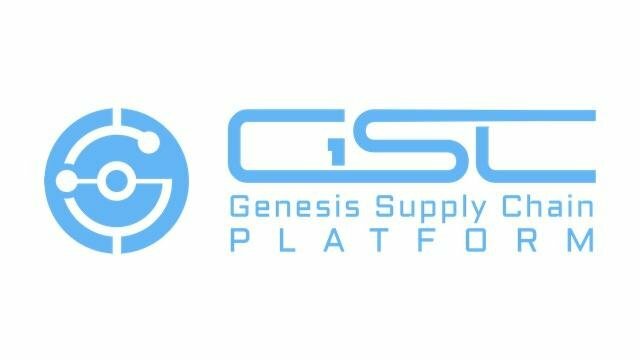 GSC PLATFORM – A BLOCKCHAIN BACKED SUPPLY CHAIN MANAGEMENT SOFTWARE FOR AUTONOMOUS BUSINESSES Today, the purchasing department is in the heart of a company. It manages up to 80% of the company’s expenses. In our point of view, the costs and scroll time associated to these activities are really higher than they should be. Some figures: • Average scroll time to proceed to a purchase order is: 30 days • Average purchasing management cost per purchase order is up to $350: depending on the size of the company these purchases costs could go from thousands of dollars to several millions monthly. We, at GSC Platform, want to bring innovation in the purchasing department!!! I’m Maxime Legros, CEO and Founder of GSC Platform, a French incorporated company aiming to improve supply chain processes in the Industry. 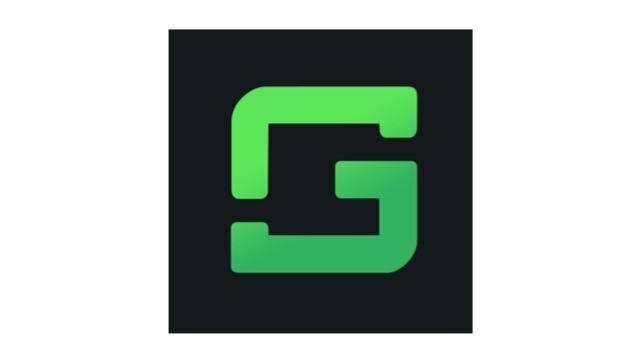 • GSC Platform cuts the scroll time by two to 14 days! • It divides the purchasing department expenses up to 300 times. GSC Platform provides GSC ERP 3.0 – A blockchain backed supply chain management software. Through 3 key features GSC Platform brings a streamline supply chain process for users: • Smart Purchases: the purchaser implements his purchase orders into the blockchain as a smart contract. • IT Platform: tools dedicated to the buyer to work easier and faster. 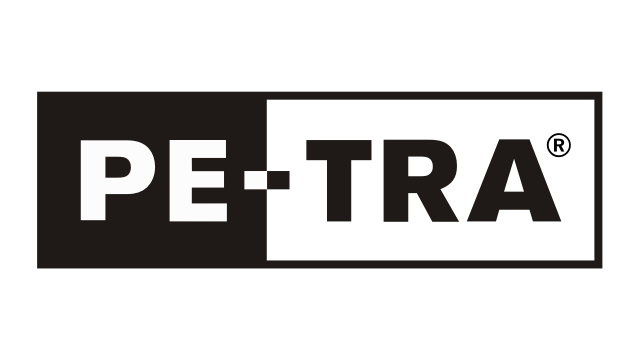 • Parts Traceability: spare parts’ tracker into the blockchain. GSC ERP 3.0 creates a bridge between current ERPs like SAP, Oracle or Sage in order to secure and develops businesses without issues or delays. International consulting firm with focus on supply chain management and data science for the footwear, apparel and handbag industries. We improve consumer-level access to reliable information on the origin of supply chains, with a focus on minerals and metals. 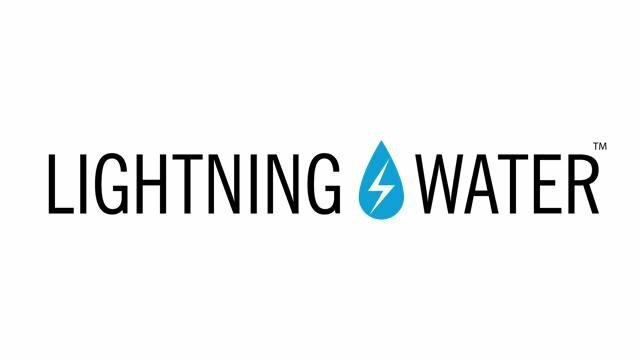 This is achieved by way of a decentralised marketplace connecting local knowledge holders with consumer brands and other parties seeking information on mining communities' circumstances. 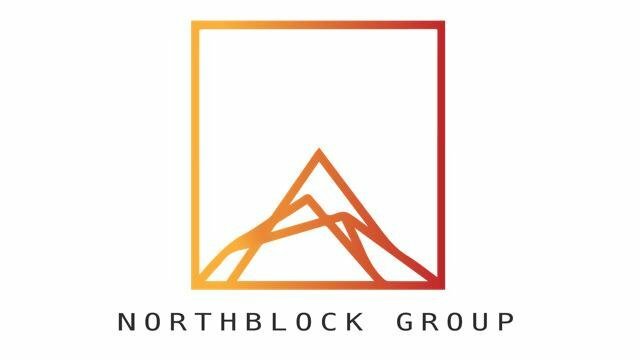 NorthBlock Group aims to bridge the gap between the traditional markets and the blockchain startups in order to benefit the best of both worlds. 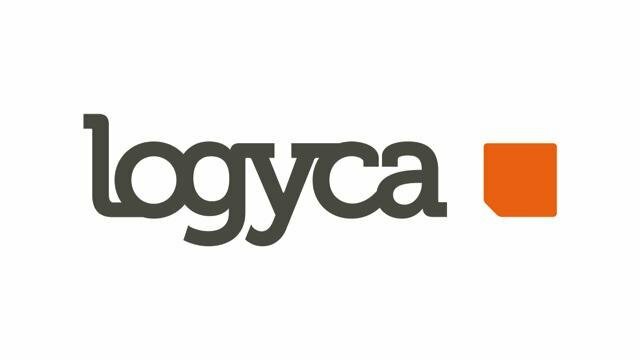 LOGYCA / INVESTIGACION is a non-profit organization dedicated to the creation of knowledge in value network management. 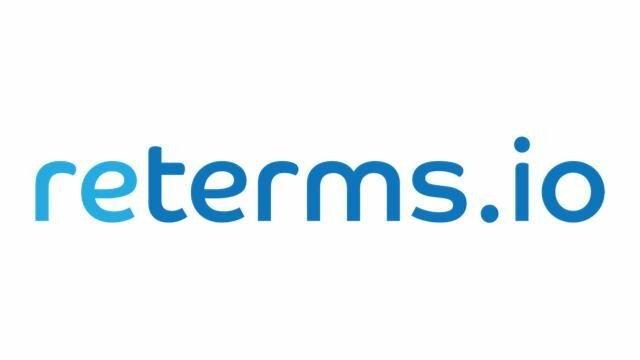 Reterms is comprised of industry global c-suite experts/advisros within the retailer and supplier channel. 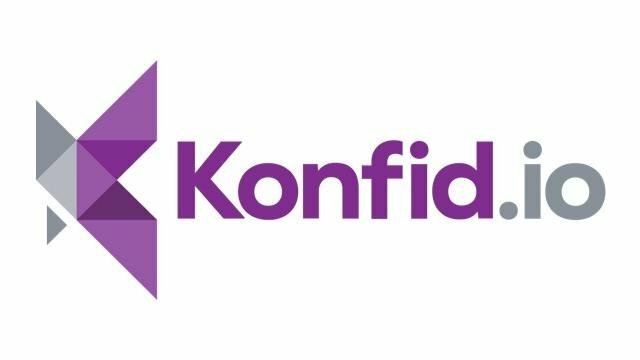 This expertise enabled us to developed the first blockchain inspired commercial use case focused on simplifying complex grocery trading terms and feeding a settlement portal for further efficiencies. 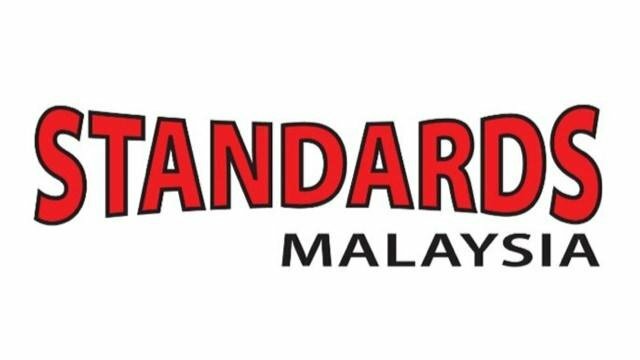 The Department of Standards Malaysia (Standards Malaysia) is the National Standards Body and the National Accreditation Body, providing confidence to various stakeholders, through credible standardisation and accreditation services for global competitiveness. We enhance the quality of Malaysian products and services for both the nation as well as the world. Our continuing motive for businesses is to help improve efficiencies, reduce waste and enhance quality for greater marketability of their products and services locally and internationally.